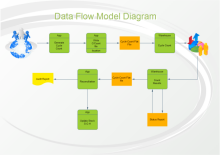 Dozens of ready-made flow diagram templates will give you an instant head-start. 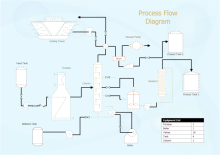 Choose a flow diagram template that is suitable for your design and customize it quickly and easily. 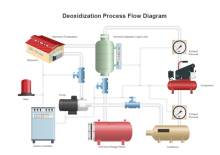 You need not do the designing in the old-fashioned way. 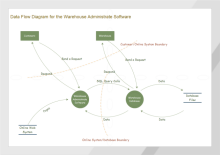 Edraw offers you intuitive diagramming solutions to create diagrams in a breeze. 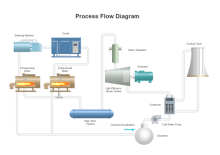 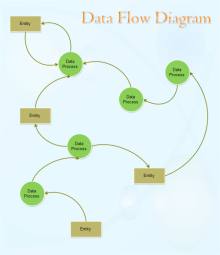 Free download flow diagram templates from high quality collection of flow diagrams. 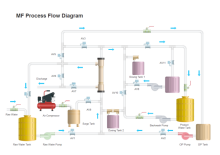 With Edraw, you can edit and print the free flow diagram templates for personal and commercial use.